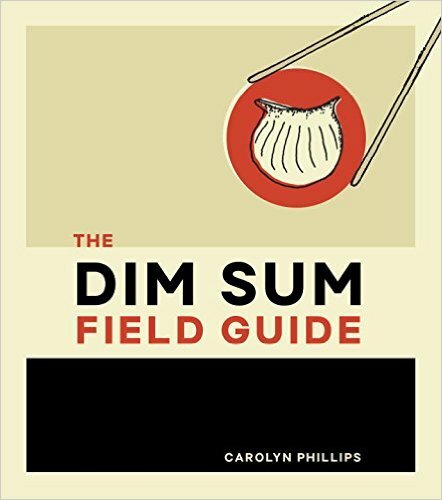 If you love Chinese food, you've probably enjoyed different versions of the scallion breads that have made their way into just about every restaurant nowadays. Crispy, with good-sized bits of green onion knocking around in the dough, these are terrific with soups and casseroles and just about anything else that could do with a little crunchy contrast. 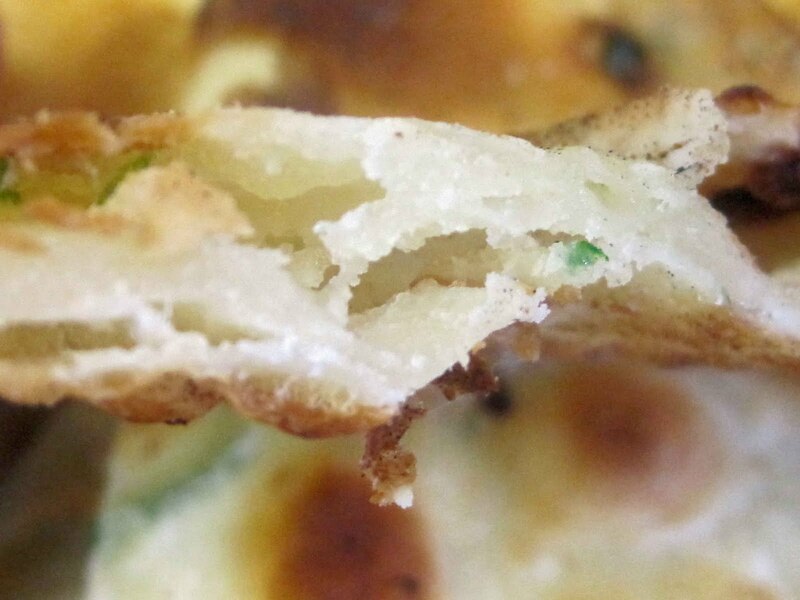 Anhui goes scallion bread one better and makes it like a sugar doughnut was tossed in the mix. The result is heavenly. With that dusting of sugar setting off the savory green onions and super-flaky bread, this is the ideal item to put on the table for breakfast, particularly if you have some hot soybean milk to help wash it all down. 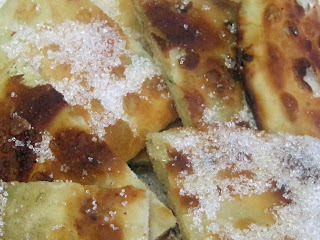 But these breads are also different in that instead of the usual simple layer of fat rolled into the dough to form those many layers, this bread relies on the powdery mixture of flour and fat that the Chinese call yousu, which is also used as a filling for many of East China's most delicious and popular pastries. 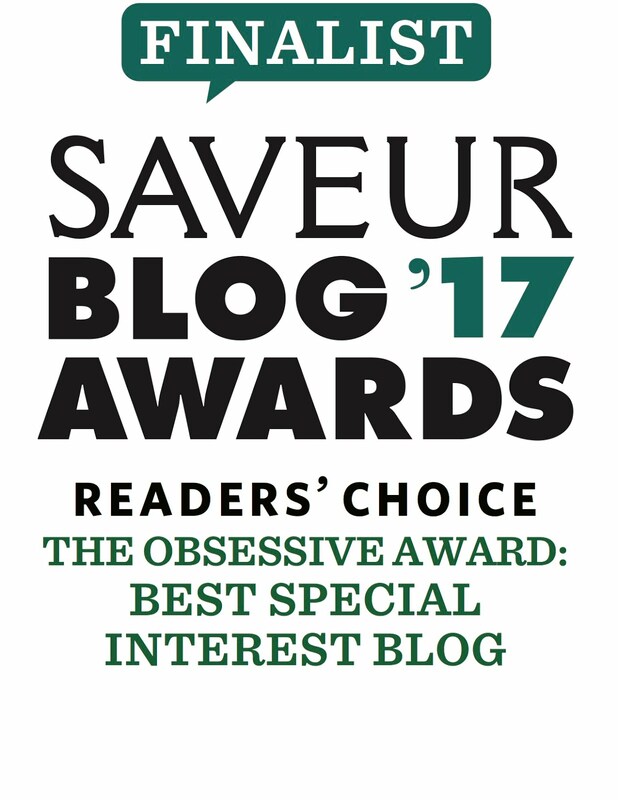 If the idea of sugar and green onions seems like an odd combination to you, be assured that this happens a lot around the lower reaches of the Yangtze River for no better reason than it is downright good. 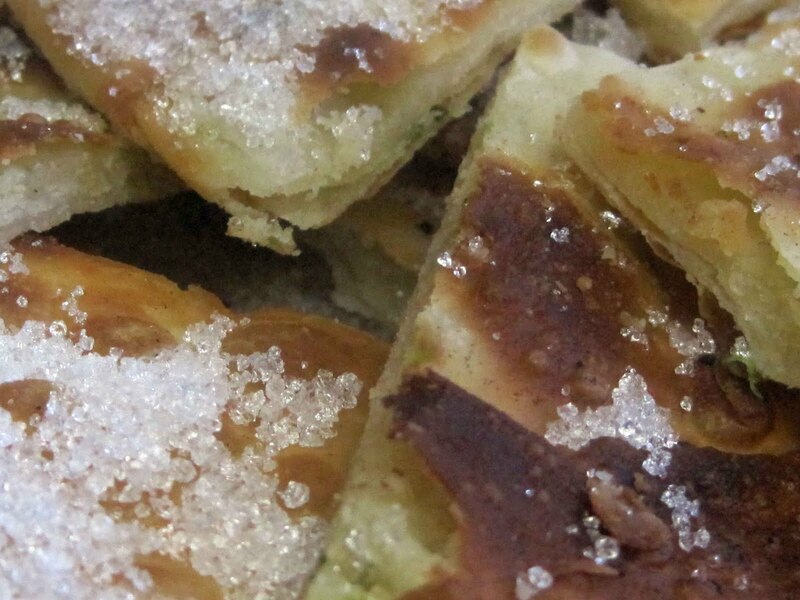 Anhui's sister to the east, Jiangsu, offers a huge array of pastries in its traditional teahouses, and this marriage of sweet and savory is a lasting one. It should therefore come as no surprise that this version hails from the town of Tianchang on Anhui's southeastern flank, in the little finger of land that is poking felicitously into the neighboring province of Jiangsu. 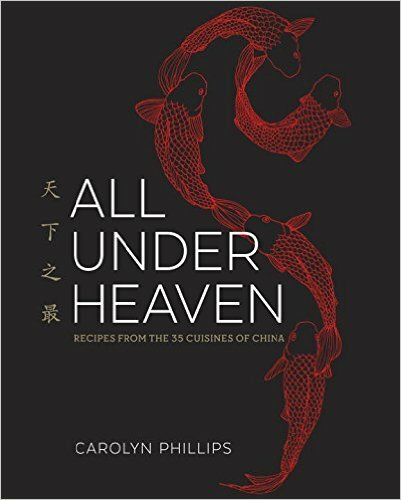 And this isn't just anywhere in Jiangsu; Tianchang is just up the highway from Jiangsu's culinary capital of Yangzhou, home of some of the best cooking in the world. Feel free to leave out the sugar if you want to serve this with dinner or lunch; it is good either way. Count on one bread per person as part of a meal, or two breads per person if serving this at breakfast. 1. Make the dough first since it will have to rest a bit before you form the breads: mix the flour, fat, and water together in a medium work bowl to form a dough. Knead the dough until smooth and let it rest for 15 to 20 minutes to relax the gluten. 2. 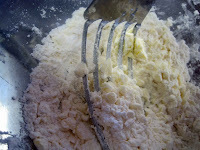 Next, make the filling: cut the fat into the flour using either a pastry knife and a small work bowl or a small processor. When the mixture looks like wet sand, toss in the salt and green onion and mix well. 3. Roll the rested dough into a foot-long stick and then divide it into 4 equal pieces. 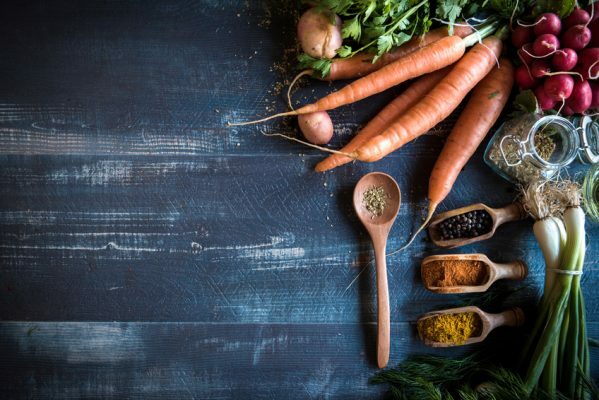 Dust your work surface with flour as needed and use a small rolling pin to roll out each piece into a rectangle about 3 inches by 6 inches in size. 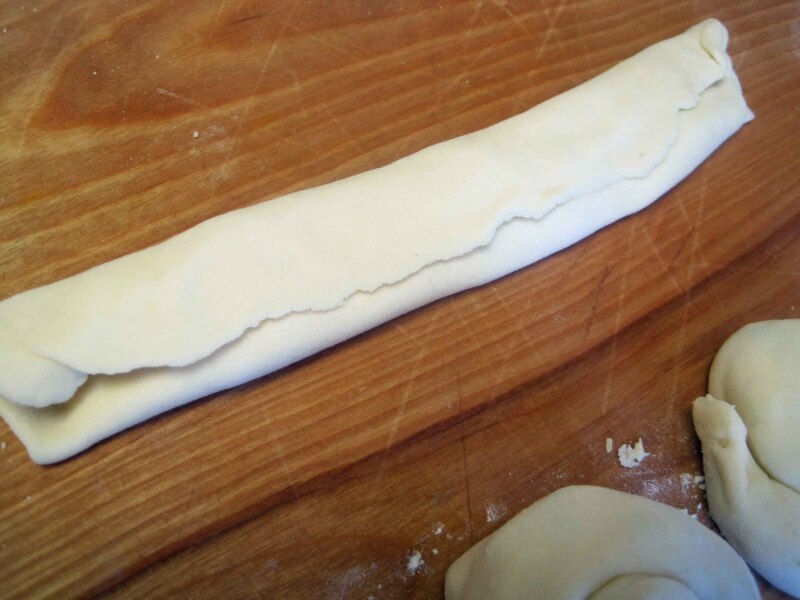 Sprinkle a quarter of the filling down the length of the dough, leaving all of the edges clear. 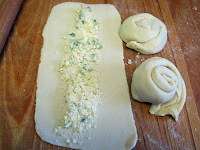 Roll the dough over lengthwise and pinch the edges together to seal the filling inside the dough. Roll the dough edge over the filling again and then coil up the dough into a snail. 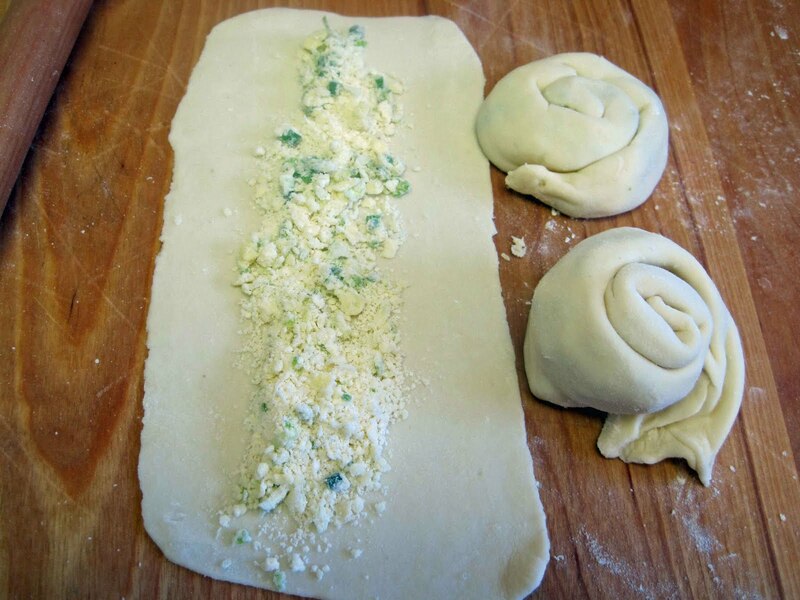 Set the snail aside to rest while you roll out and fill the rest of the dough the same way. 4. Lightly sprinkle your work surface with flour and dust the snail a bit, as well. Gently squash the snail and then roll out the snail to a 6-inch circle. 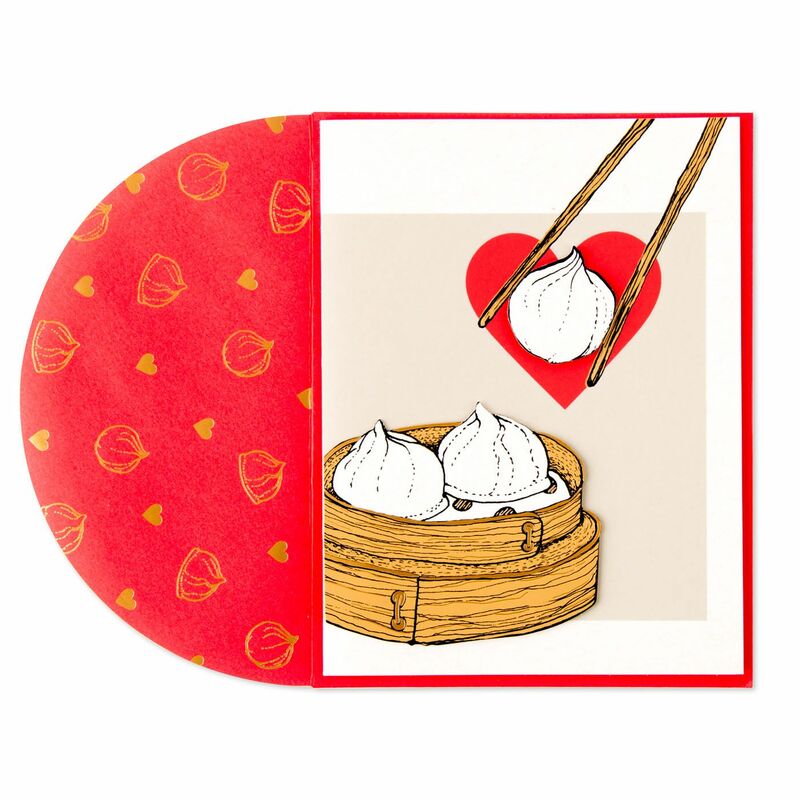 (The best way to do this without making the filling burst out of the dough is to roll the pin out almost to the edge of the snail, turn the snail, and then roll it out again almost to the edge; if you don't roll over the edge itself, the filling has less incentive to pop out.) The breads can be frozen in a single layer on waxed or parchment paper at this point, packed in freezer bags, and stored for weeks in the freezer; there is no need to defrost them before frying. 5. Have tongs and a plate covered with a paper towel ready at the side of the stove, and heat up the oven to 225 degrees F.
6. Heat a few tablespoons in a flat frying pan over medium-high heat until the oil is sizzling hot. Gently lower a bread into the oil, and fry it until it is golden on one side, then flip it over and fry the other side, too. 7. Drain the bread on the paper towel and toss it in the heated oven it to keep it warm. 8. When all of the breads have been fried, cut them into quarters, arrange them on a serving platter, and sand them with the sugar, if desired. Eat them while they are hot, and don't count on any leftovers. Cover the frying pan with a lid when frying both sides of the bread, and carefully regulate the heat so that the bread fries quickly but doesn't burn. 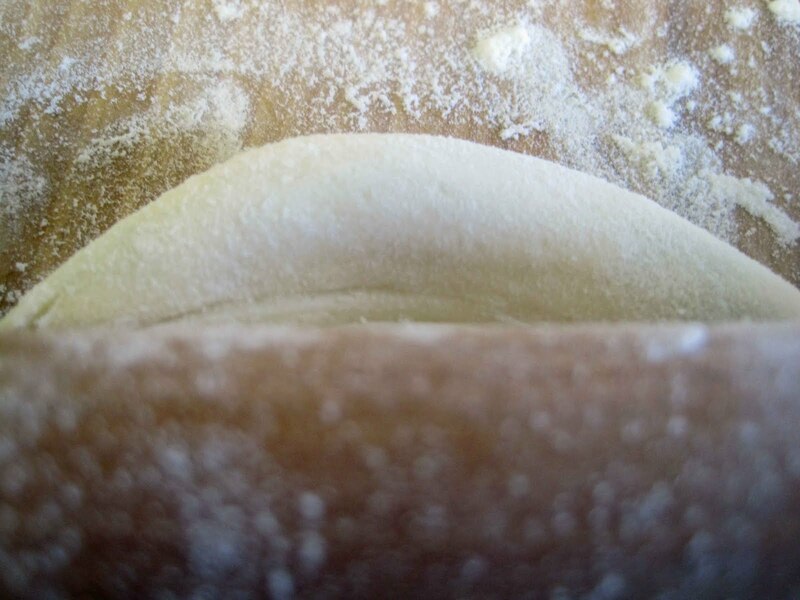 Covering the pan allows the filling between the many layers of dough to steam and thus separate the dough into thin layers, which then cook rapidly, too. As always, use the lower gluten Asian wheat flours for Chinese pastries since you will end up with a tender crumb that way. My favorite is a Korean brand. This sounds really good. I don't cook and will probably never make this, but it makes me wish I did, and I would.